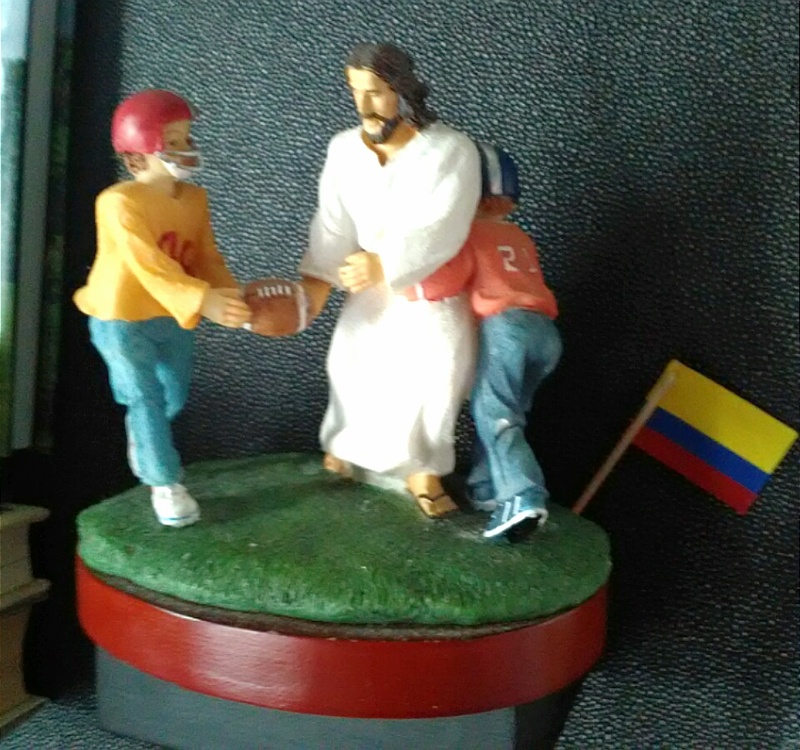 ← Jesus Up the Middle for the Score! Catholic propaganda to win the trust of 11 year old boys. One below-the-belt tackle at a time.